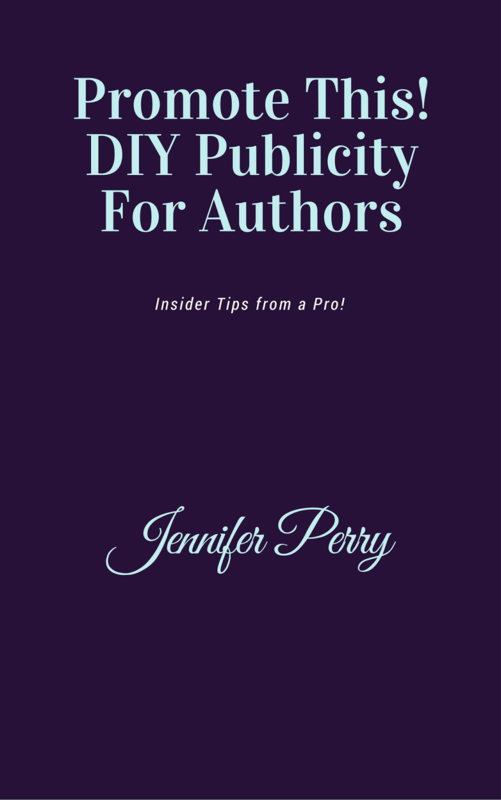 Tips and inside information on being your own book publicist from a professional publicist. 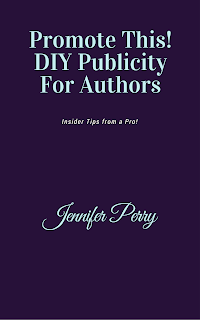 People can't buy your book until they know about it. Now you can share your masterpiece with the world and find the audience that has been waiting for you! Ruby in the Water by J.P. Sterling - FREE! Love's Promise by Melissa Storm - $0.99!